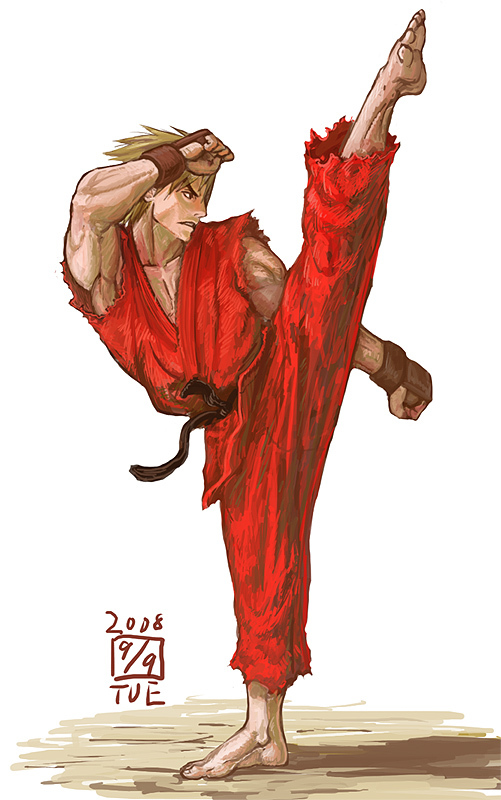 The Street Fighter series / Street Fighter 2 tribute / Ken illustration by Seiji Ikeda ~ Ikeda CPT (いけだ). 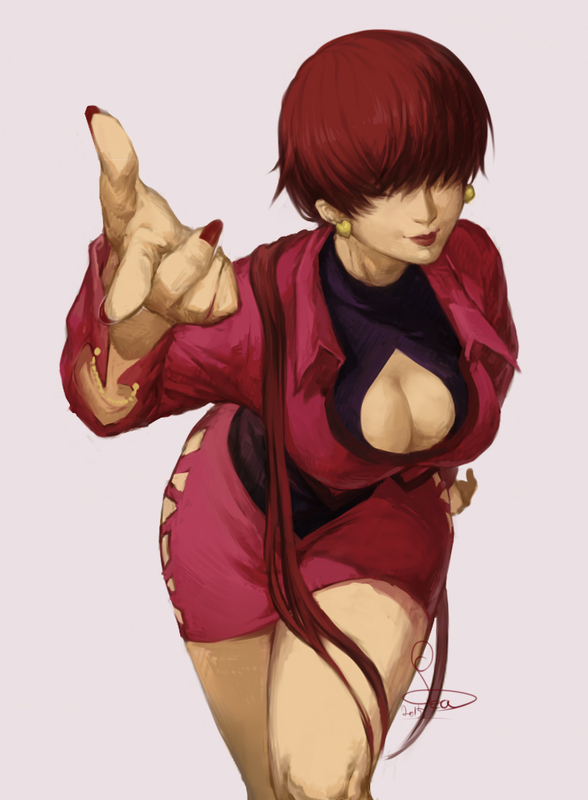 The King Of Fighters series / Shermie fan art by ♠Sea. 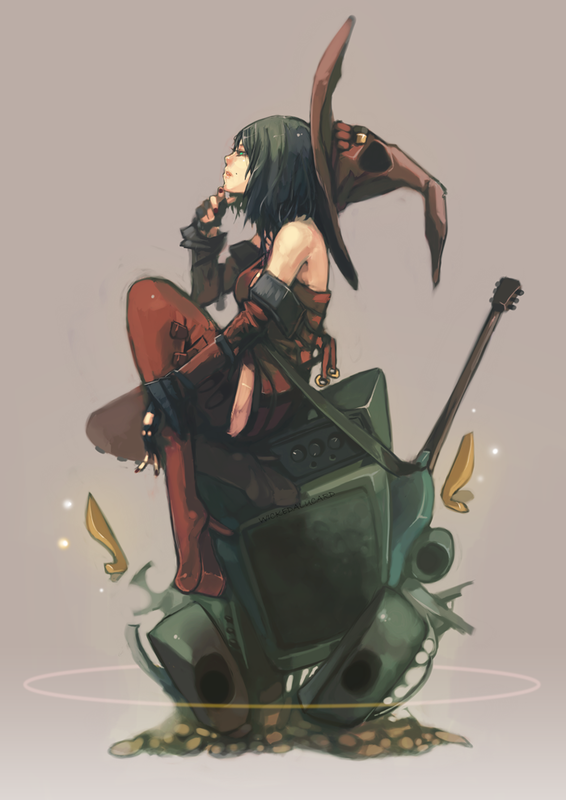 The Guilty Gear series / 'The Midnight Carnival' I-no fan art by wickedAlucard. 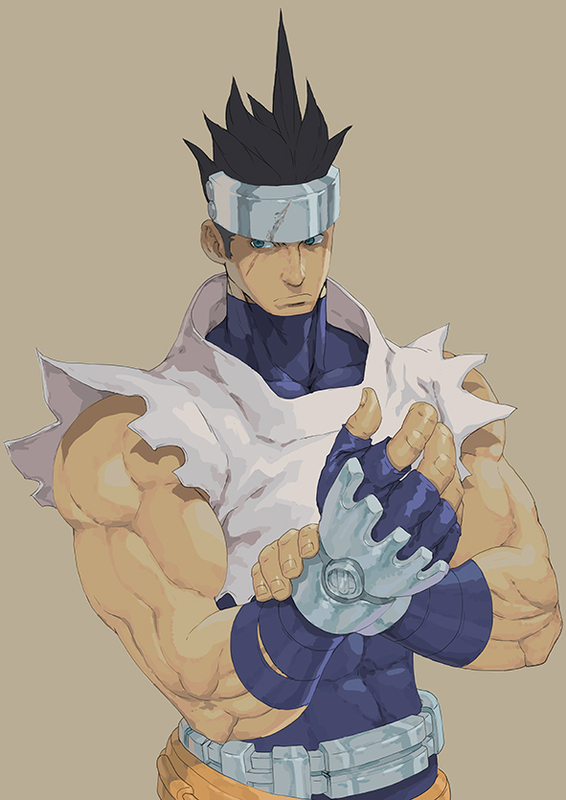 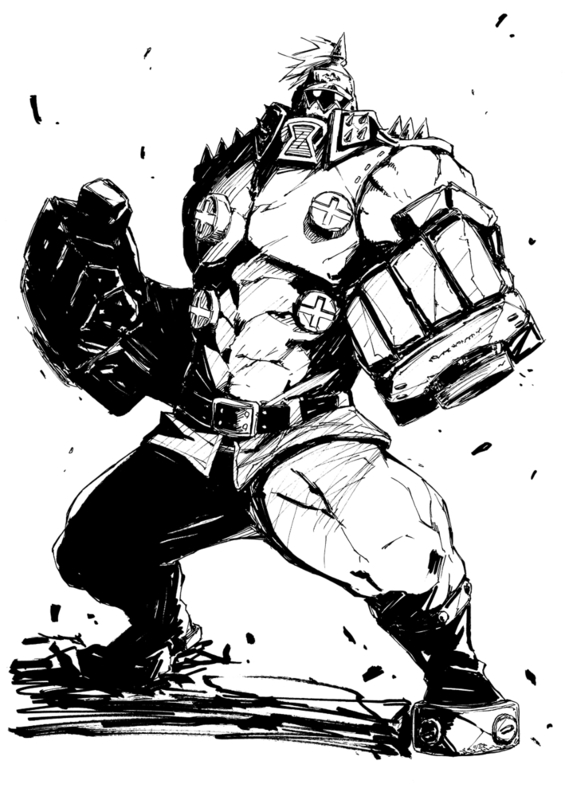 Guilty Gear Xrd -SIGN- / Potemkin fan art by 244. 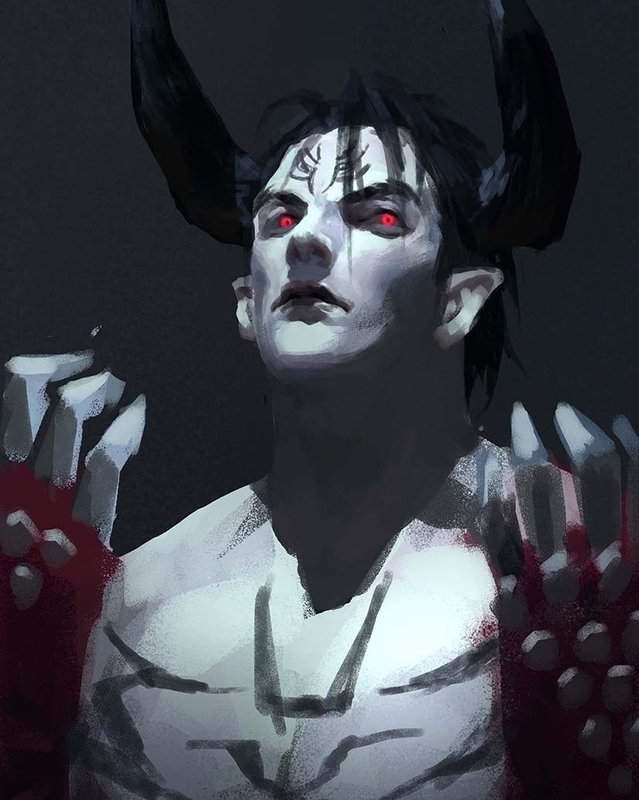 The Tekken series / Devil Jin (デビル仁) speed painting / Fan art by 73. 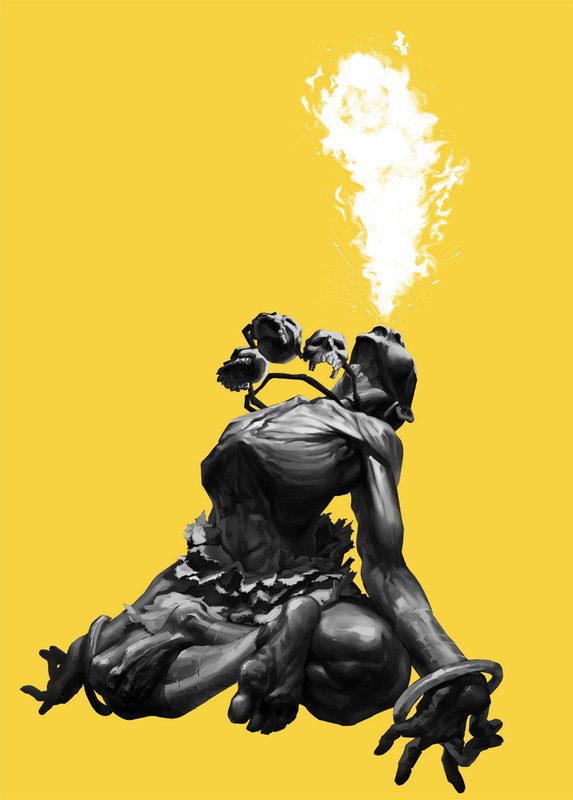 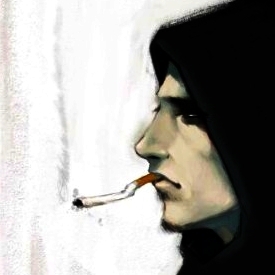 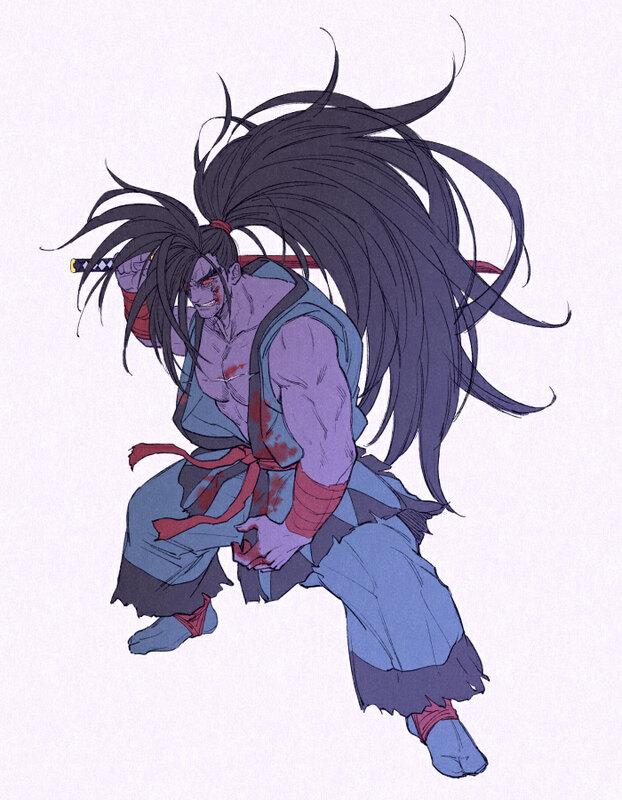 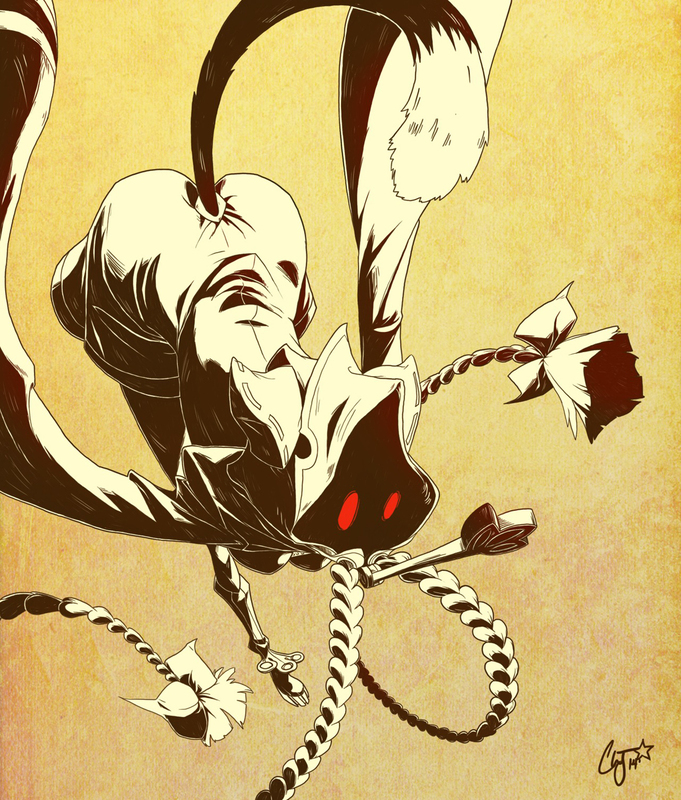 The Samurai Spirits series / Rasetsumaru / Fan art by Yokan.